Technology Services of Iowa, LLC: Don't miss out! Don't miss out on this fantastic opportunity to win a Motorola Xoom! 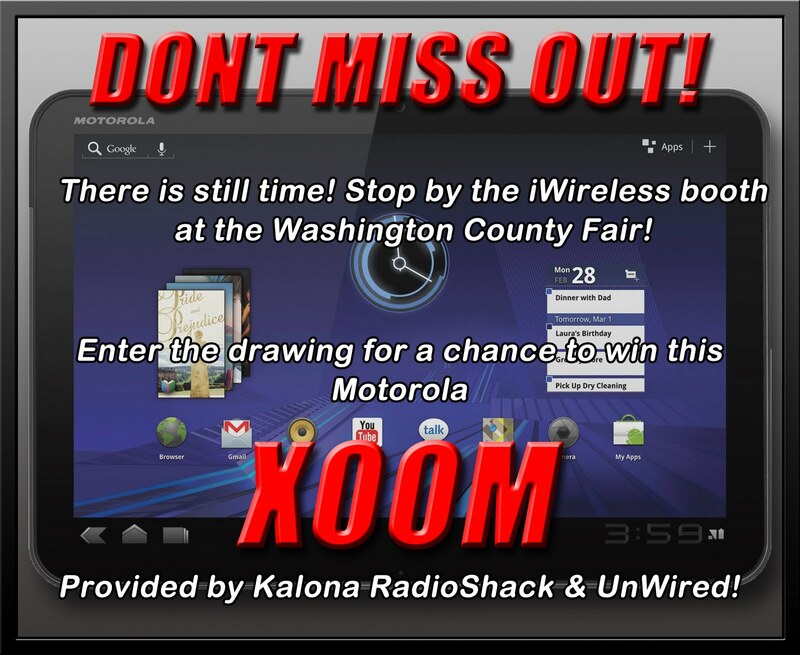 Just stop by the fair and get entered to win!